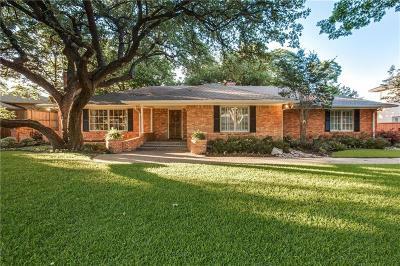 Single story home on large lot in coveted Preston Hollow. Large double pane windows with plantation shutters & French doors bring lots of natural light into the home. Beautiful white cabinetry with black granite counters and tumbled marble back splash line this fabulous open island kitchen with stainless steel appliances. 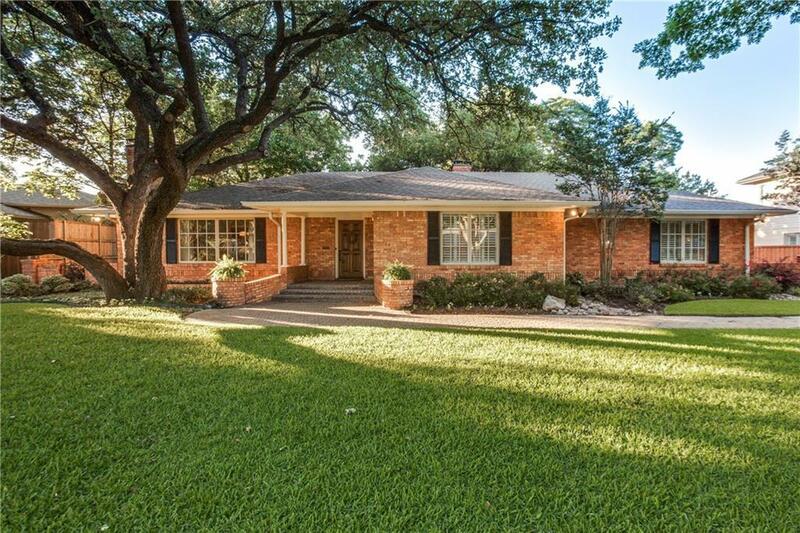 Situated on .37acres this backyard boosts huge outdoor space with a 2 car carport in the back.